The tiny publisher with ART at their heart! Firehouse Publishing specializes in education books, fine art titles, humor, and dabble in other areas of interest. Owned and operated by The Firehouse Gallery of Bordentown, NJ. Many of our resources are available through eNasco or Crystal Productions so you can use your school budget to purchase from there. They are also on Amazon. Firehouse Publications is happy to work with schools for bulk orders and free shipping at substantial discounts. If you order direct with our paypal links, we offer 30% off and your books should arrive in 2 - 3 weeks. Please contact us with any questions. We had to rewrite our website. If you encounter an issue, please email us with details so we can fix any issues. LOVSART (at) Gmail (dot) Com. TOP SELLERS ...often on Amazon's top 100 Art Instruction Books! 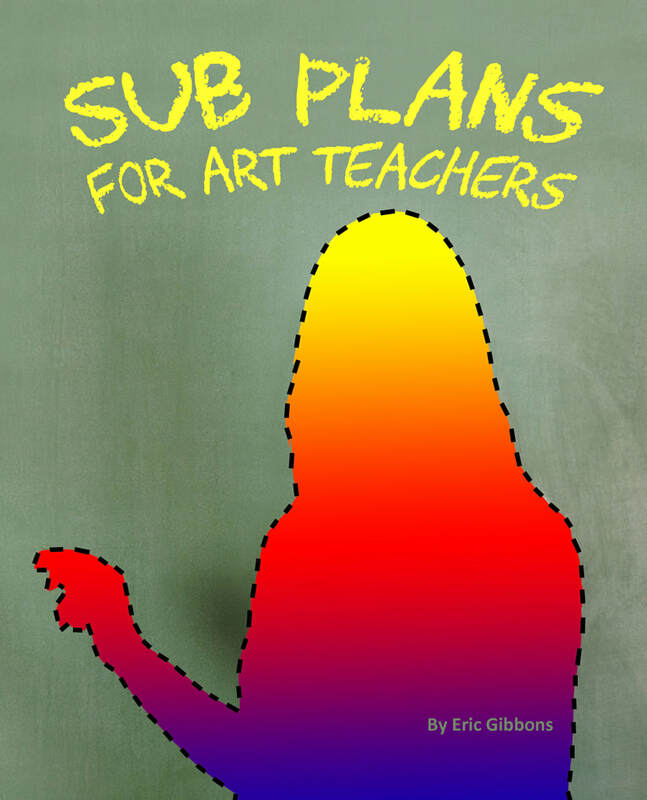 These are tried and true sub-plans for middle through high school, with some simple units for special needs students and lower grades. All are designed for minimal impact on supplies; from just a pencil, to simple supplies like colored pencils, crayons, or whatever you have available. No "busy work," each lesson has depth and can be paired with whatever unit students have or will explore. Some plans include extensions that can be paired with technology available in your classroom or student's pockets, but most can be done without should that not be a possibility. Click the cover and see more! 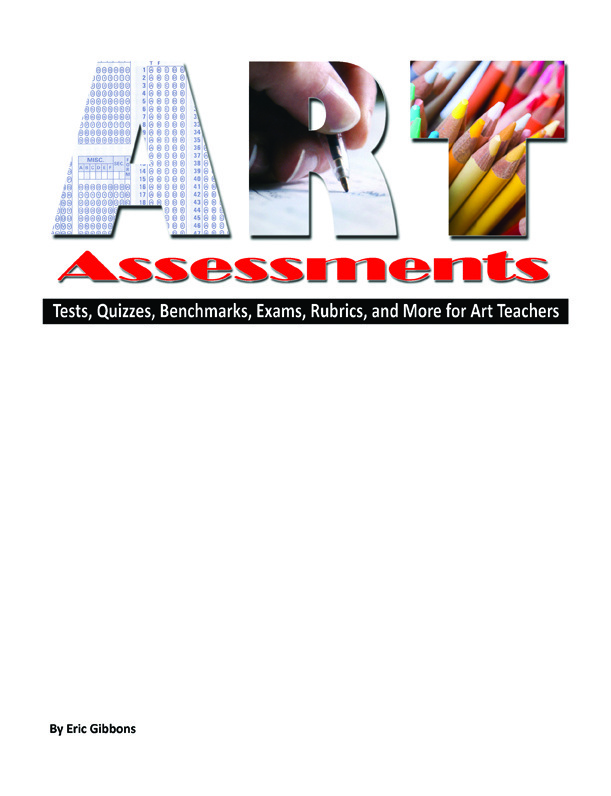 This book includes various forms of art based evaluations from open ended responses, traditional tests and quizzes, to daily class closure. Several helpful rubrics are included for grading projects, or to grade the progress of work. 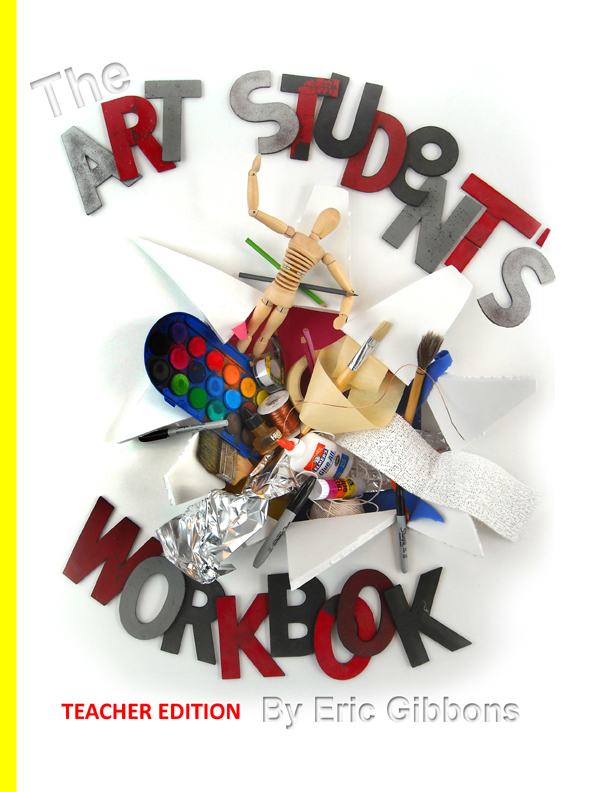 This book is designed for middle school and high school art classes. Please read the full descriptions for all the details. Best of all your purchase of the book entitles you to make copies for all your students! These books combine art, history, geography, cultures, poetry, and international languages. They are a great introduction to the world of art history and major periods of art from the Renaissance through Op art. Each book offers a link for a FREE PDF of 15 lessons that can be used in a classroom for extended learning, sub plans, or art education lessons. ​Click the cover and see more! This book includes nearly three years worth of lesson ideas, project samples, vocabulary, worksheets, sample tests, research paper samples, grading rubrics, sketch and note taking pages, and short creative five minute writing assignments. This updated edition also includes new clay based projects, critiquing pages, and daily closure statements to meet district observational requirements.More details at the links above. More to Explore at the links up top.